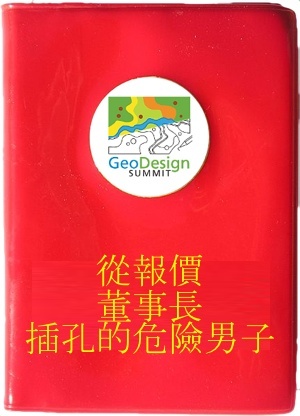 I’ve talked about what Esri calls “GeoDesign” once or twice on before, but that is mostly from the GIS professionals perspective. Design usually happens in CAD, not GIS. So for digital design (or whatever we are going to call it) having architects on board is critical. I thought this interview of Autodesk VP Phillip Bernstein has some great perspectives on Design and how architects need to embrace change. The firm that treats BIM software like a Xerox machine is going to find itself back on its heels. The transition from the non-digital to digital processes is very fundamental, much more so than the shift back in the early ’90s from hand-drafting to CAD—[that change] involved a lot of hardware and training, but it wasn’t a shift in the frame of reference or in the business model. It was a shift in responsibilities. …spend time thinking about what your firm will be doing in five years. If you think that your firm is going to be doing the same thing that you’re doing now, you’re really wrong. That’s sound advice for everyone. The future is more interaction between CAD/GIS/BIM and if you’ve got no plans in place for that convergence (this doesn’t count) you are going to be irrelevant in the future. You’ve been warned. Be very careful, this book may only tell you half the story.